Blancpain Endurance Cup Pro-Am Championship leaders Ahmad Al Harthy and Jonny Adam head into the third round of the season at Paul Ricard in southern France this weekend determined to continue their fantastic momentum, as the category reaches its halfway point. After taking victory during the season-opener at Monza in Italy in April and then the Pro-Am runner up spot at Silverstone in the UK last month, the Oman Racing duo go into the Paul Ricard race on Saturday, 24th June, hoping to keep their 2017 podium finishing record intact. At six hours in duration, the contest at the Le Castellet track will be the longest of the season so far and will also provide the added challenge of night-time racing with the encounter starting at 18.00 local time and concluding at midnight. In keeping with the longer format, the Oman Racing driver line-up expands to include Salih Yoluc who races with TF Sport in the European Le Mans Series. Muscat racer Al Harthy, of course, brings a huge amount of additional confidence to Paul Ricard having taken two sensational GT3 class wins in the Michelin Le Mans Cup, with British driver Tom Jackson, as part of the support package to last weekend’s prestigious Le Mans 24 Hours race. 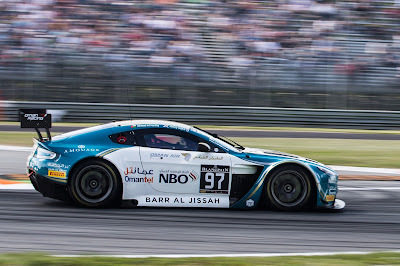 Entering the history books as the first Omani to climb to the top step of a podium at Le Mans, the tremendous results at the wheel of the same Aston Martin V12 Vantage GT3 he shares with Adam in Blancpain confirmed the tremendous competitiveness of Oman Racing as a whole. Notably, Adam also heads to Paul Ricard on the crest of a wave after winning himself at Le Mans in the actual 24 Hour race itself in the GTE class. As part of the factory Aston Martin entry, the Scottish driver claimed a memorable – and very dramatic – success alongside Darren Turner and Daniel Serra. “I really am looking forward to Paul Ricard, especially straight off the back of such an amazing weekend at Le Mans”, said Oman Ministry of Sports Affairs, Oman Air, National Bank of Oman, Omantel, Barr Al Jissah and Amouage supported racer Al Harthy, “To win GT3 in both Le Mans Cup races was such an incredible achievement, everyone is still buzzing about it to be honest! While the chief aim at the weekend is to claim as many points as possible to try and increase their championship lead in Pro-Am, Al Harthy and Adam are currently 17 points clear at the top of the standings, the event will also provide some key experience ahead of next month’s fourth round. The annual Total 24 Hours of Spa in July is the blue riband event on the Blancpain Endurance Cup calendar and the opportunity to gain some fresh experience of night driving at Paul Ricard, as well as more seat-time in a racing environment, will all count towards preparation for Spa too. 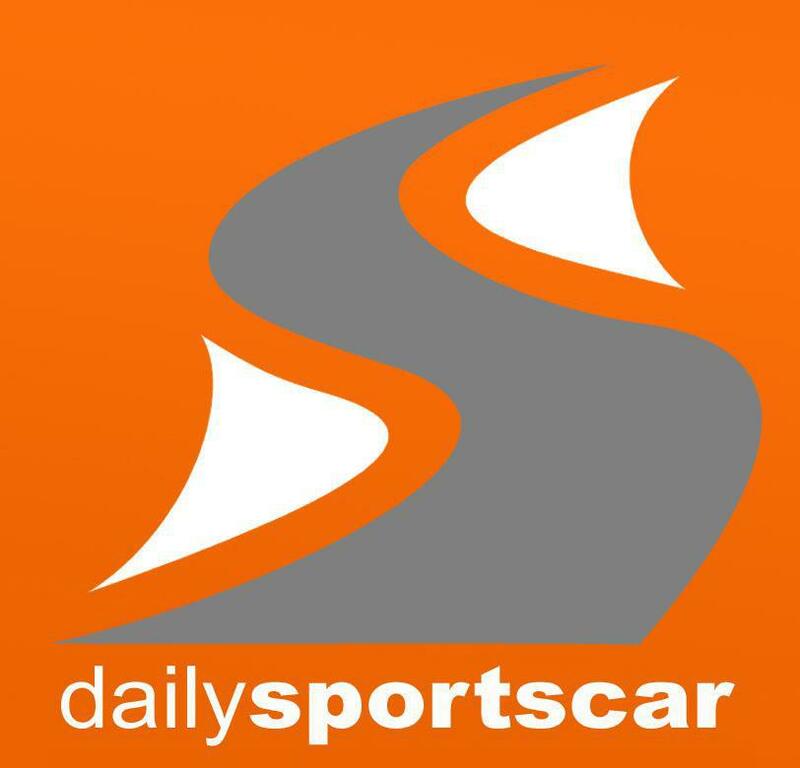 Testing at Paul Ricard begins at 10.00 (local time) on Friday, 23rd June, with the second session getting underway at 13.30 (local time) and Pre-Qualifying commencing at 16.25 (local time). Final Qualifying will take place at 10.00 (local time) on Saturday, 24th June, with the 1,000-kilometre race following at 18.00 (local time).